M.V. 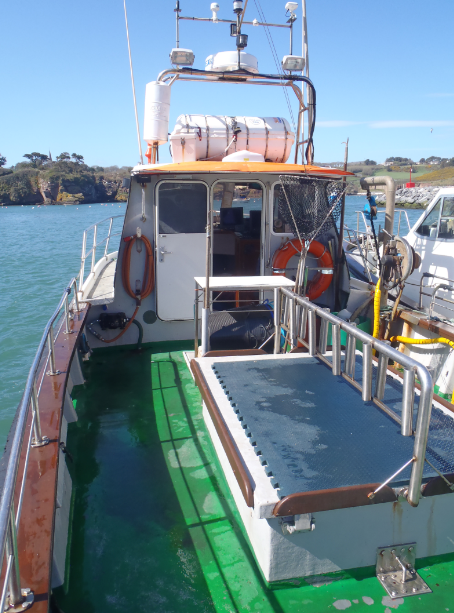 Sharpshooter was built in 1996 in Carrigaline Co. Cork by Aqua~Star workboats Ltd. She is 12 meters overall length, 3.81 meters beam and has a draft of 1 meter. She is powered by a 315 hp Doosan 8 litre turbo diesel engine. 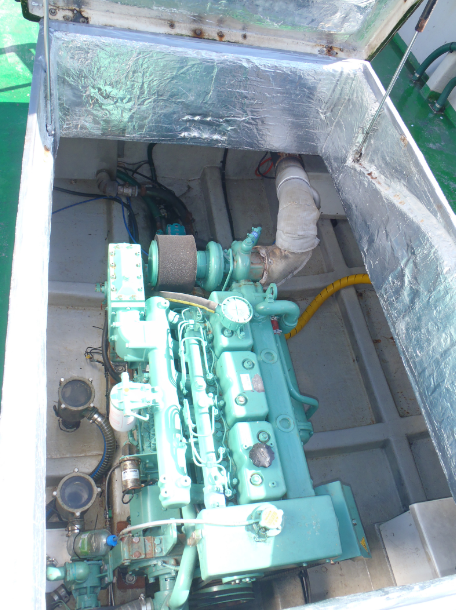 The engine was fitted new in August 2011. 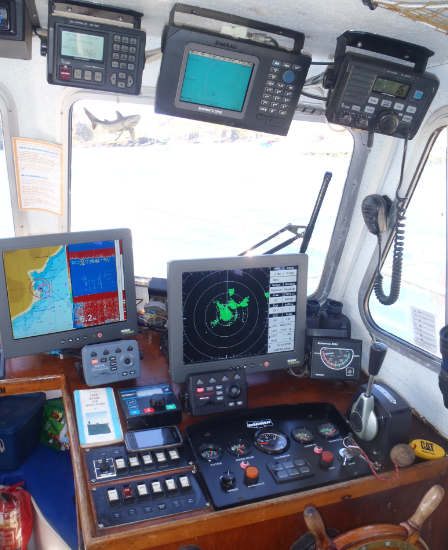 She has a full set of modern marine electronics, fitted new in 2010, which include Radar, Fishfinder, Chartplotters, VHF's and Autopilot. 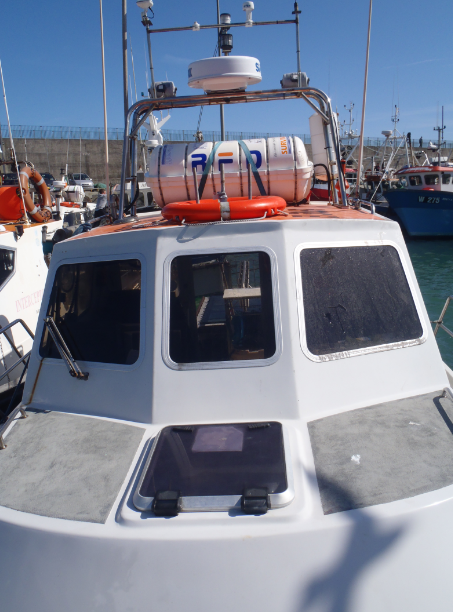 Sharpshooter has a P5 passenger licence to carry 12 passengers and 2 crew and is fitted with modern and regularly serviced Life saving appliances, 16 man liferaft, EPIRB, Lifejackets and Firefighting equipment, as per the Department of Transport regulations. 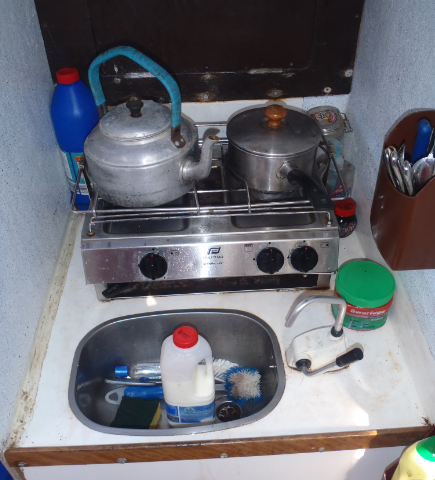 There is a Toilet and Galley for passenger comfort and on deck there is a 3/4 ton Hauler and an engine driven deck wash pump, as well as a bait table, rod rack for 12 rods and seating on the engine hatch. For divers there is a spine ladder with 2 meters in the water. 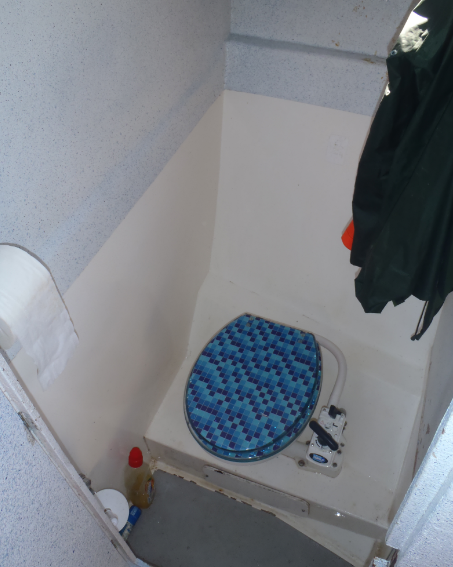 Spaceous Deck with seating on hatch.